Big and bold statements are what we excel in at SpeedPro. What makes a bigger statement than a durable and versatile banner? We have the skills, technology and passion to create banners that bring your business and brand to life! If you’re looking to expand your business, contact SpeedPro Imaging Solutions today. We’ll create the custom banners you need to make yourself more noticeable and promote your brand. Whether you’re looking for outdoor banners or ones to hang inside your office or building, we have you covered. Businesses based out of the Amherst and Hillsborough areas are invited to invest in their new project with us. We’ll produce the visual solution you need in a quick turnaround time. Let’s get started! Maybe you’re wondering why you need to use banners. They may seem like a dull accessory, but they’re actually quite powerful. How many times have you driven through a small town or big city and seen a banner hanging overhead across the street? Whether it was there to announce a race, charity fundraiser or festival, this customized banner was able to grab your attention, promote a business or organization and provide necessary information. You’ve probably also seen banners hanging from light poles and flag poles around university campuses. This tactic is one used to provide a sense of comfort and familiarity and create a welcoming environment. Whether you’re visiting the campus for a tour or passing through to get to class, you see these banners hanging everywhere and feel safe and included. Another example of banners being used effectively is in gyms or sports stadiums. How often have you heard about a team’s winning record through their hanging statistics? High school gyms like to show off their team spirit while professional teams and clubs show off their dominating winning streaks and successes. There are many reasons to invest in custom vinyl banners, no matter what business you’re in. During our consultation, we’ll discuss with you what is important in your advertising and how we can best reflect that in our visual work. Use Banners to Make a BIG. BOLD. IMPACT. Our custom vinyl banners are built to last. You can choose to have them hung using grommets or a pole. When you choose grommets, we’ll sew the rings into the fabric and reinforce the surrounding area to eliminate tearing. The vinyl is thick and made to be fade-resistant as well as resistant to typical tear and wear. We also provide a mesh vinyl for outdoor use, perfect if you’re in an area prone to high winds. Our mesh allows for up to 70 percent air flow, meaning you can keep your banners hanging in a rainstorm without fear of them being destroyed. 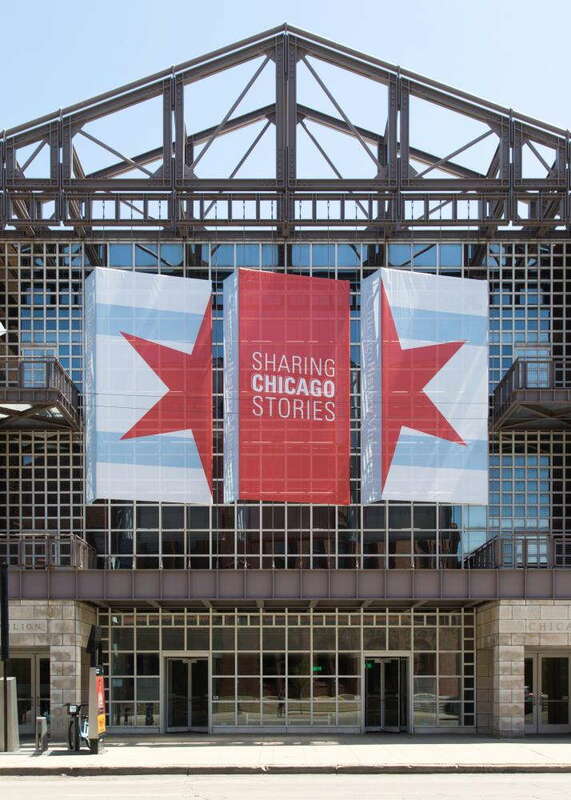 What makes our banners versatile is their ability to be transported and used both inside and outside. 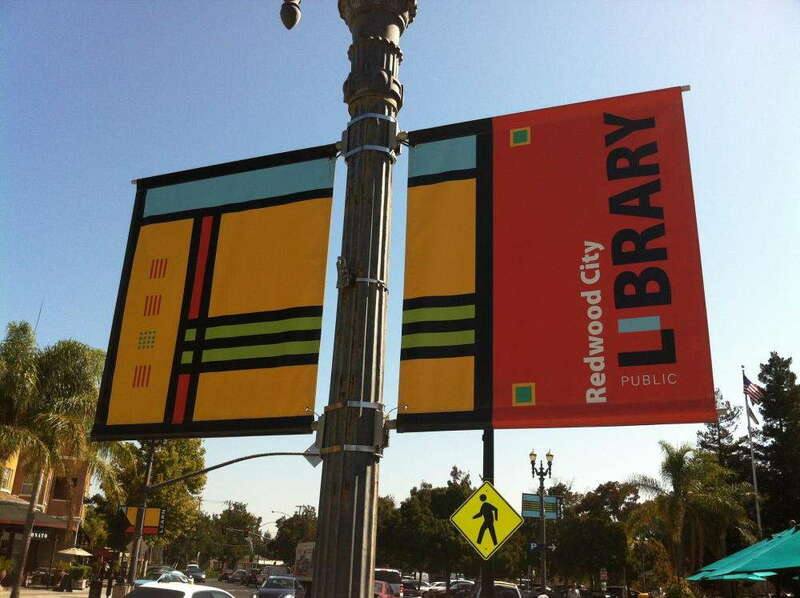 Retractable banners can be used for indoor lobbies as well as outdoor patios and sidewalks. 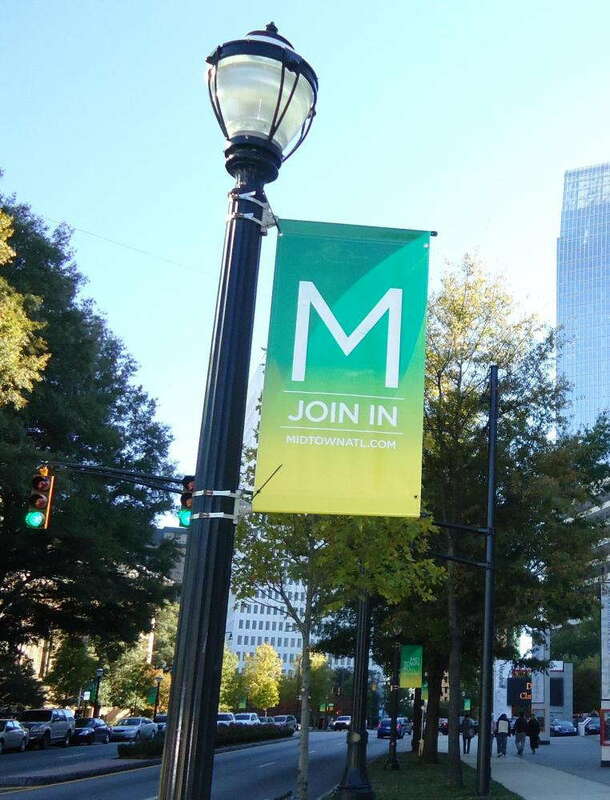 You can move the same banner you hang inside using grommets outside, placing it on a lamp post for an outdoor event. If your environment changes, your banner will adjust and continue to be operable! If you’d like to start your marketing adventure with our customized vinyl banners, contact us today! SpeedPro Imaging Solutions is here to set up your consultation and get started on your next big and bold graphic adventure.